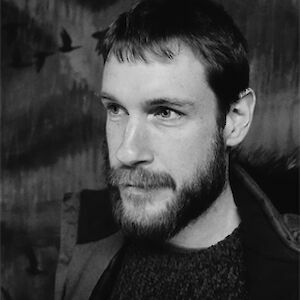 Malachy Tallack is the author of two non-fiction titles, 60 Degrees North and The Un-Discovered Islands. Both fused nature writing, history and memoir; the first was shortlisted for the Saltire First Book Award and the second was named Illustrated Travel Book of the Year at the Edward Stanford Travel Writing Awards in 2016. Malachy won a New Writers Award from the Scottish Book Trust in 2014 and the Robert Louis Stevenson Fellowship in 2015. He is a singer-songwriter as well as a writer and journalist and lives in Glasgow. “Because this, after all, is what fiction is supposed to do. For the few hours or days or weeks that we are held by a book, it should lead us towards other places and other lives. It should un-centre us, and reorient our imaginations.” A brilliant essay by Malachy Tallack (author of The Valley at the Centre of the World) on how fiction can force us to reconsider ‘remoteness’.